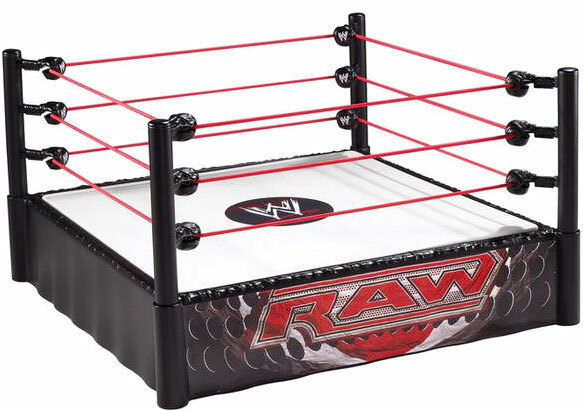 Mattel has launched their brand new WWE license toys and figures some Basic Figures and Wrestling Ring assortments have already arrived to Toywiz Malaysia now! There will be a few range of figurines like the Basic Figures, 2-Packs, Elite Collection, Flexforce figures, Wrestlemania Heritage series and more. In stock now at Toywiz Malaysia: WWE Basic Figures Series 2 – Rey Mysterio, Kane, Jack Swagger, Mark Henry, Vladimir Kozlov, and CM Punk. Each figure is RM54 and some are sold in sets only. WWE Wrestling Ring assortment includes: Smackdown Super Ring, RAW Superstar Ring, and ECW Superstar Ring. Each Ring set is RM89 and sold separately. I am a loyal customer of wwe figures and collectibles and i was wondering are if the wwe mattel figures are available at your store right now. If there are, would you mind informing which series you have so far available in your store, and also, i was wondering where i could find your store location as i know that it is in Malaysia. 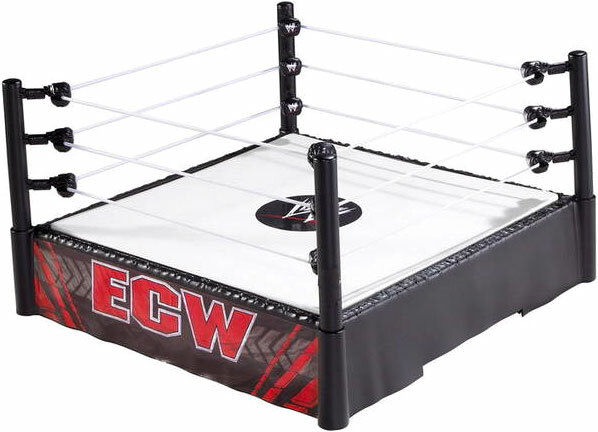 Lastly, in regards to wwe figures, i was wondering if you sold wwe figurines from the brand Jakks Pacific. PLease email us as soon as possible if new stocks regarding wwe figures arrive in your store. Are the Mattel Championship belts available now?If yes then what is the price? I am looking forward to ordering these action figures for my son.I would like to know if you are going to have the other series in example:2-Packs, Elite Collection, Flexforce figures, Wrestlemania Heritage series and the other series that are in the WWEshop.I am looking forward to your reply and also to order some of these from you. Available at Toywiz Malaysia now, of course! do you still have any wwe mattel figure elite series??? i want to reserve shawn micheals n john cena figures, together with mattel-raw-ring. how much all together, thnx..
do you have the rock?